Home Life on the Water	Who says boating is a man’s domain? Who says boating is a man’s domain? 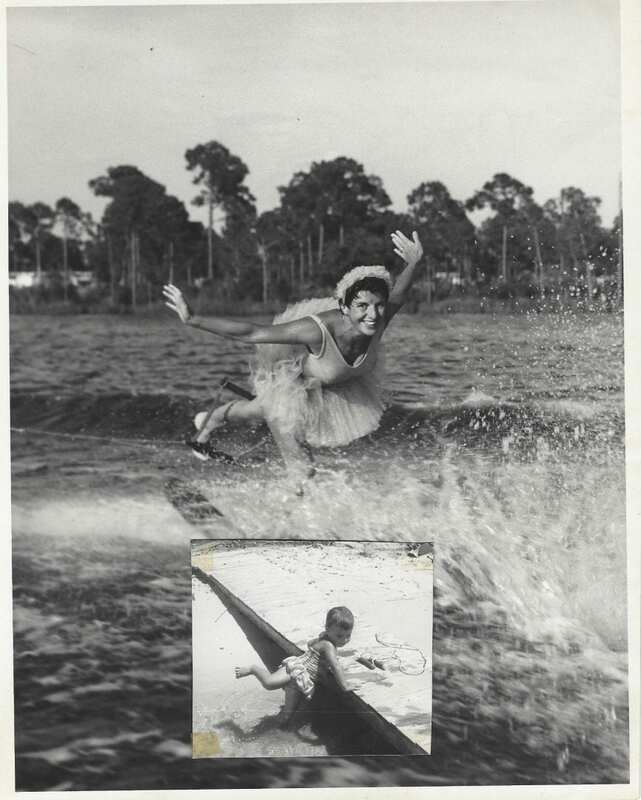 As the only child of two passionate boaters and competitive water skiers, I was literally brought up on the water. From earliest childhood, I was given instruction in handling a boat. As a result, I am a strong advocate for encouraging women to take the helm. When my father was serving in the Army, and unavailable for ski competitions, my mom and I would go together. She would often hear, “Oh, I see you have your chaperone with you. Since my dad had to rely on women to help him drive the boat, back the trailer, etc., I learned those skills at a young age. There was never a question of whether I could do it; it was only a matter of how long it would take me to master a new task. I grew up believing women were fully capable of driving a boat and handling a trailer. At 24, I partnered with my then-boyfriend to buy my first boat. We both worked for BellSouth and traveled often across the state of Florida. We would take the boat and ski every chance we could get. When we eventually parted ways, my boyfriend said he wouldn’t use the boat without me. I bought out his share and called my dad to tell him the big news. Since that time I have purchased many boats of varying shapes and sizes. Throughout my years at BellSouth, where I began my career as a sales and marketing executive, I became known as “Have Boat, Will Travel.” I loved to waterski, just like my parents, and did not want to miss any opportunities. I hauled my boat to virtually every city in Florida, from Pensacola to Fort Lauderdale. Eventually I purchased a home on a river, a short cruise from downtown Jacksonville, and posted a sign in my office: A waterfront view is NOT a matter of life and death, it is MUCH more important that that! 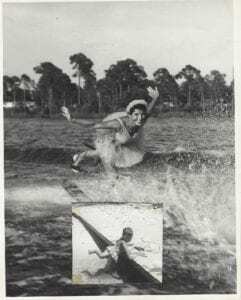 A long time friend from high school loves to tell the story of flying into Jacksonville for a business meeting, having me pick him up at the airport and being on water skis within 40 minutes. Why waste time? My career shift occurred in 2009 when I was hired by Freedom Boat Club to take over a struggling franchise in Jacksonville. Within four months I had guided the Jacksonville and St. Augustine operations into the black. In two-and-a-half years I grew the combined fleet from four boats to 16. In the fall of 2011, my partner, Kevin Seelig, and I purchased the two franchises, which have continued to grow in membership, in number of boats and profitability. My franchises are considered new models of success for the nation’s oldest and largest boat club. Thirty years after buying my first boat, my enthusiasm for being out on the water has not diminished. In fact, it has grown along with my ability to share my passion with others. As the owner of 60 boats, I am grateful to be able to provide the opportunity for people to experience the joys of boating without the hassles or aggravation. Above all, through my business, I relish the chance to help women become confident, enthusiastic boaters. I have one friend who literally sat in the back of the boat, clutching her purse and her 9-year-old daughter, the first time they went for a ride. A short while ago, she came into my office and greeted me with a “high five,” telling me how she had just taken the boat out and then pulled into the nearby dock to get gas. I have another woman who took her girlfriends out by herself, and she says previously she would have not even entertained the thought. Boating is a way for people to relax, connect with friends and create powerful memories. It is also a way to see an area from a totally different perspective. With 5,000 miles of shoreline in Duval and St. Johns County, I wonder what you are waiting for.